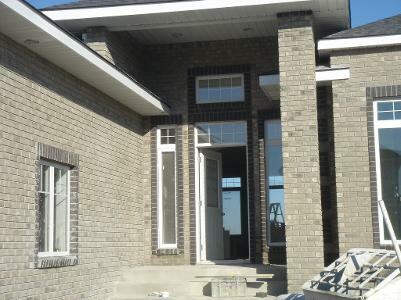 Peace of Mind Contracting does residential & commercial masonry work in Calgary & surrounding areas. Specializing in Brick, Block & Stone. Our company will take on new work, restorations, add ons and demolition projects. 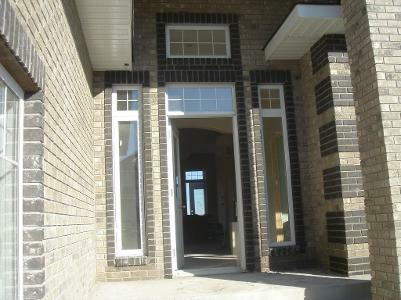 As masonry experts we guarantee top quality workmanship & finishing. We stand behind our work. No job is too small or too big. Give us a call now to get an estimate and discuss your project.